This entry was posted in Just Life on June 22, 2014 by Steve Tilford. Since Summer Soltice was yesterday, plus I’ve been laying out in the sun quite a bit the last couple weeks, I thought this article that I saw at the BBC is pertinent. The article says that your body produces the same endorphins while sunbathing as it does during exercise. That doesn’t surprise me the least. This hip fracture kind of makes each day swing wildly in mental and physical feelings. Yesterday was pretty bad on both fronts. But when I went outside and sat in the sun for 30 minutes, I felt much better. Maybe I am so used to getting a few hours of endorphins through exercise, I’m in withdrawal and need the sun, I don’t know. Whatever the reason, I believe the study. How about Pope Francis excommunicating all the mafia guys? And he did it in Calabria, the southern Italian home of the mafia. I don’t pay too much attention to religion, but I like this Pope. He doesn’t seem to hold back punches. I’m not so sure this is going to work out so well for him, but don’t really know how that works, just thinking it might not be so “healthy” for Pope Francis. Those mafia guys seem to like their religion. At least in the movies. Anyway, I hardly left the house yesterday. Like I said, I went outside a few times, but didn’t go anywhere. I was hoping to go to Kansas City to watch the Tour of Kansas City, but didn’t feel up to it. I am going to go today. The race is on Cliff Drive, a funky area outside downtown KC. It is a circuit race with a couple climbs. Yesterday, I don’t know who won. My team mate, Brian Jensen was 2nd. He sent me a picture of his Garmin last night. Check it out below. Pretty incredible numbers, if you know about those things. If you don’t, believe me, pretty big numbers for 70 minutes. I’ve been taking a few steps, sans crutches, each day. It is so strange trying to remember how to place a leg when walking. I didn’t realize that you need to plant your leg with your knee locked, when initially touching the ground during a step. I had never really paid much attention to the knee bend when just taking a step. I don’t plan on having a limp when this is all over, but right now, I limp big time. There isn’t that much pain in a hip fracture, at least this one, but it is enough to really disrupt sleep. Maybe since I haven’t been training, but I have a hard time understanding how I’m getting by on so little sleep. I do nod off a few times during the day, but it doesn’t come close to adding up to 8 hours. Plus, I’m getting fat. I was super skinny 3 weeks ago and now am back to pre-season weight. Hopefully it will come off as fast as it did before. I’m not really worried about it too much. I think you need food/nutrition to heal from an injury. But, I think you need sleep too, so maybe I should think a little more about that also. 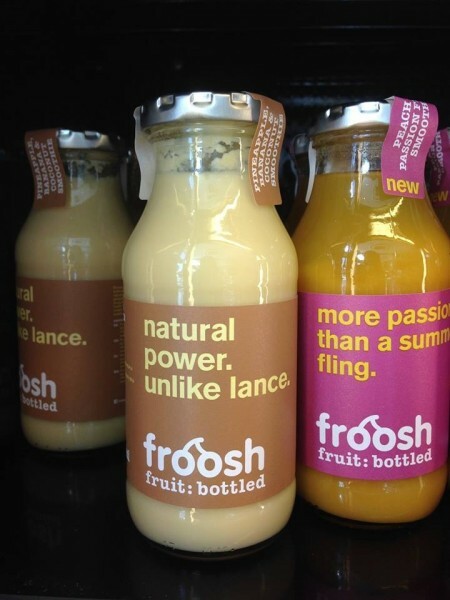 This is from Denmark. Maybe it should of said, unlike Michael (Rasmussen)? 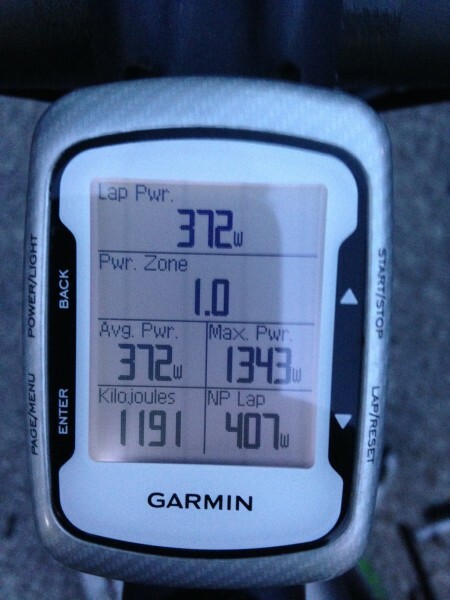 Brian’s Garmin from a 70 minute criterium last night. He must of been in the wind a lot. How many kilos is he? Impressive numbers indeed. Was the pm heat insensitive? yea, the KJ’s is a give away that it’s ‘off’ – you’d be well north of 1000 per hour at that power and weight.